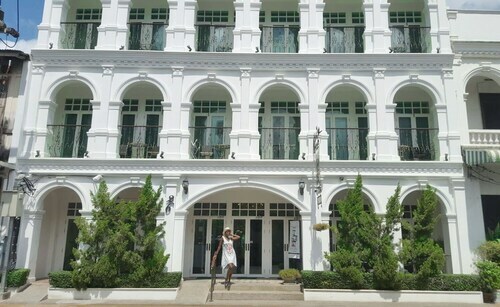 This is a lovely boutique hotel centrally located in Phuket old town. 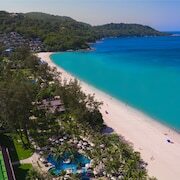 Villa is newly renovated n bedroom suite opens to the best beach in Phuket ie Bangtao beach, which is very enjoyable even during the monsoon season. 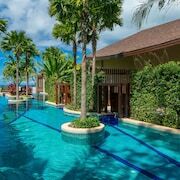 I recommend this resort for all types of relationship who wants to spend a great holiday in Phuket. 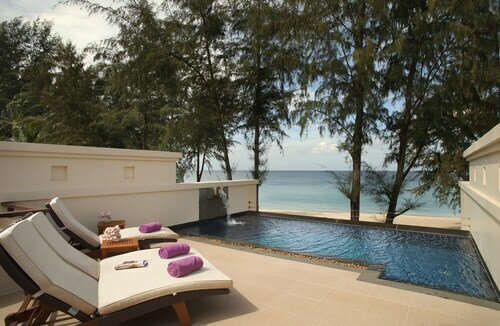 Except the view on Surin beach from the rooms and terraces, it's possible to find a best accommodation in Phuket. Was celebrating my hushand's birthday at Phuket over the weekend. 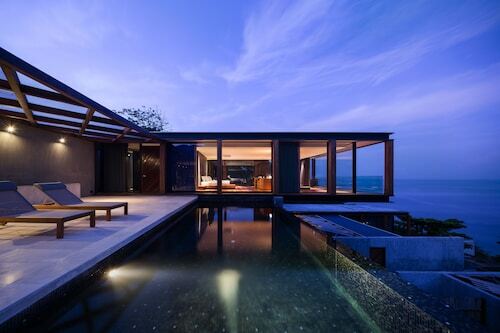 Also, I will take this hotel as my first choice of stay for my next visit to Phuket. The staff at this hotel were extremely helpful and welcoming. The room given to my wife and myself was roomy, very clean and the air conditioning was thankfully on 24/7. The choice for breakfast was enormous and plentiful. 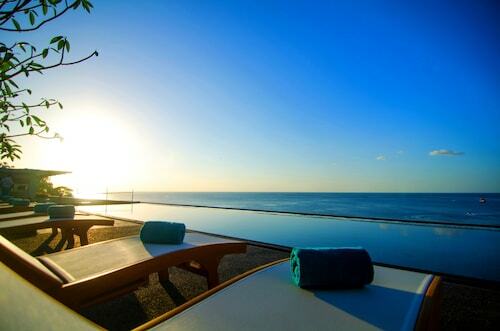 Complimentary towels was available for anyone using the pools and there were sufficient sun beds for those wanting to lounge around the pool. 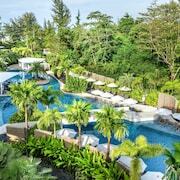 A free shuttle minibus runs five times a day to a huge shopping complex in Phuket town, and this complex is a short taxi ride from the historic centre of the town. 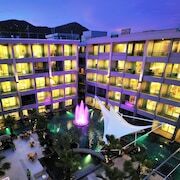 I cannot praise the staff of this hotel enough,, they were a pleasure to deal with. 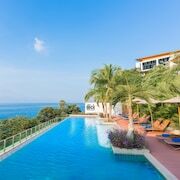 My wife and I thoroughly enjoyed our stay and would recommend it to anyone. 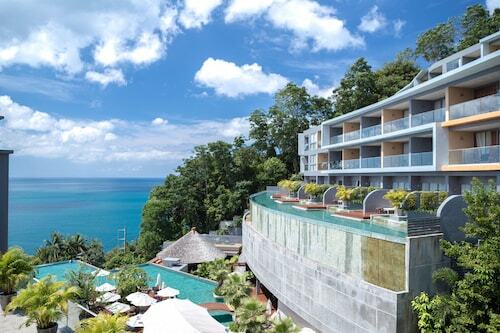 Couples looking to get away will find a romantic atmosphere in Phuket, and visitors give high marks for the beaches, shopping and top-notch restaurants. 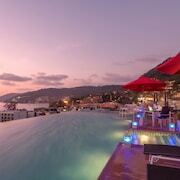 Relaxing and cultural, this city also attracts tourists with its bars. 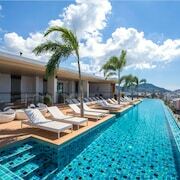 Top sights in the city include Patong Beach, Chalong Temple and Phuket Aquarium.